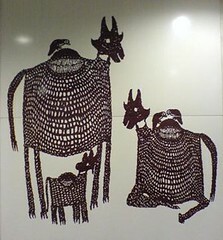 S Chandrasekaran, "Memoirs of the Past", 2001, at the Little India MRT station. Who would film your life? Linksfest: Can I Get A.....?